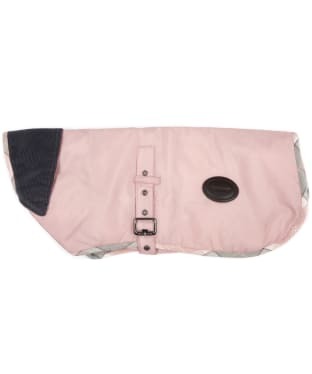 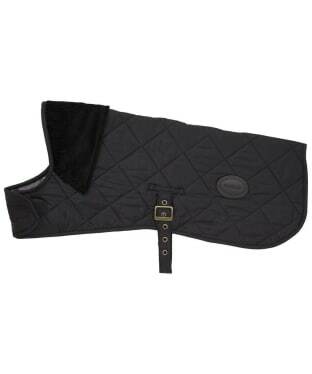 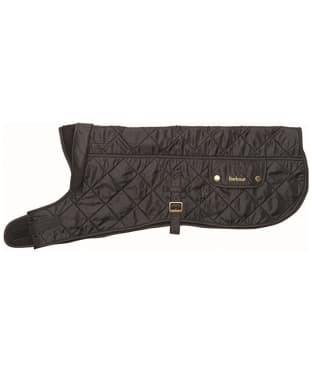 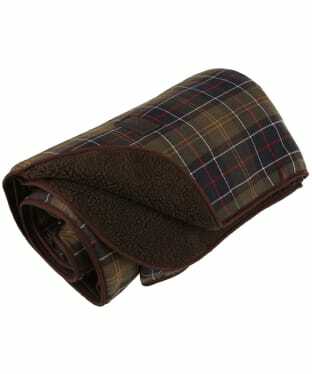 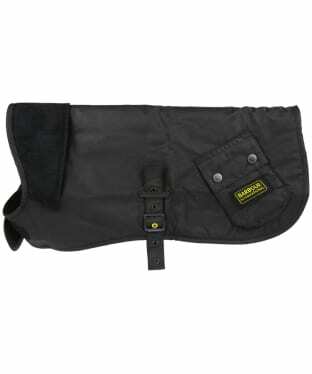 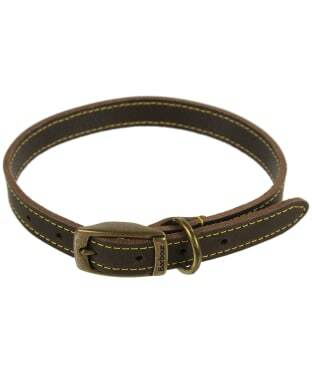 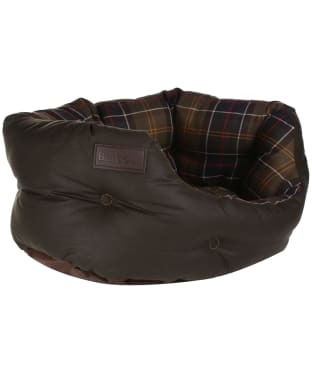 Outdoor and Country | barbour 30 quilted dog bed ! 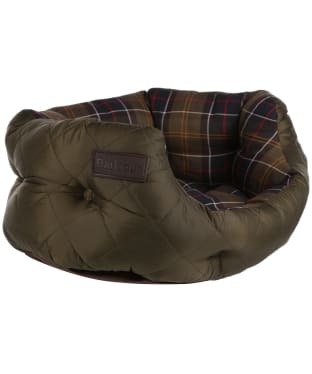 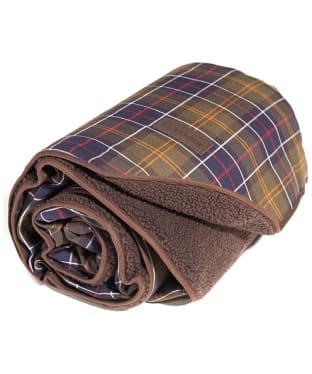 (1 - 18 of 2345 results) barbour 30 quilted dog bed ! 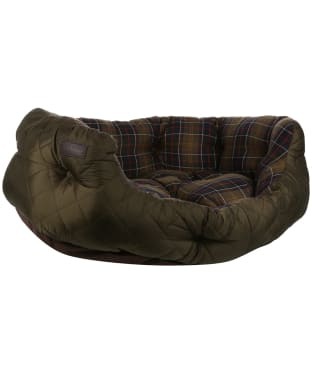 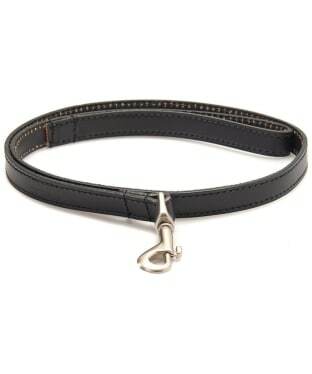 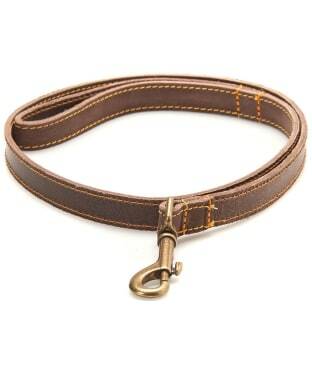 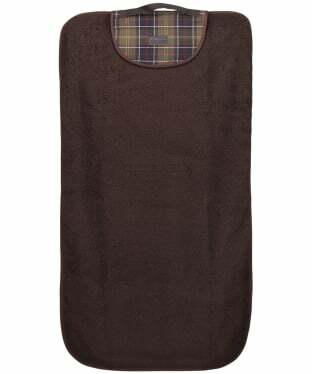 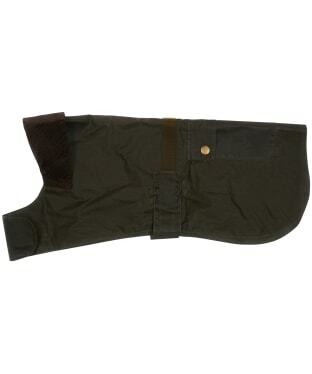 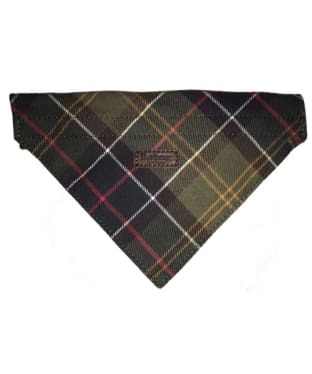 Barbour Wax Cotton Dog Bed 18"